The show was done right.I really enjoyed it,and so did my Dad! 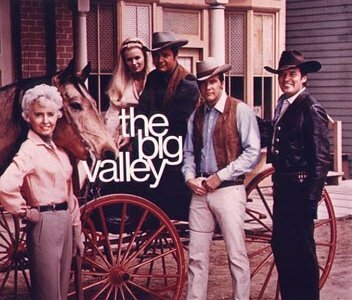 The "Me-TV" network runs "The Big Valley" six afternoons a week. I don't have cable but I can get "Me-TV" plus "This TV" and "Antenna TV" over the air. These three have tons of the good old shows from the 1950s, 60s and 70s. "This TV" has lots of movies from these decades, too. They're a godsend, considering so much of current TV is garbage, in my opinion. These shows would be a real hoot to watch again. They really were pretty darn good.